Local singer Amy G will be performing at the club on Saturday 20th September 2014. Her performance had to be rescheduled from June after an unexpected clash of dates at the club itself. 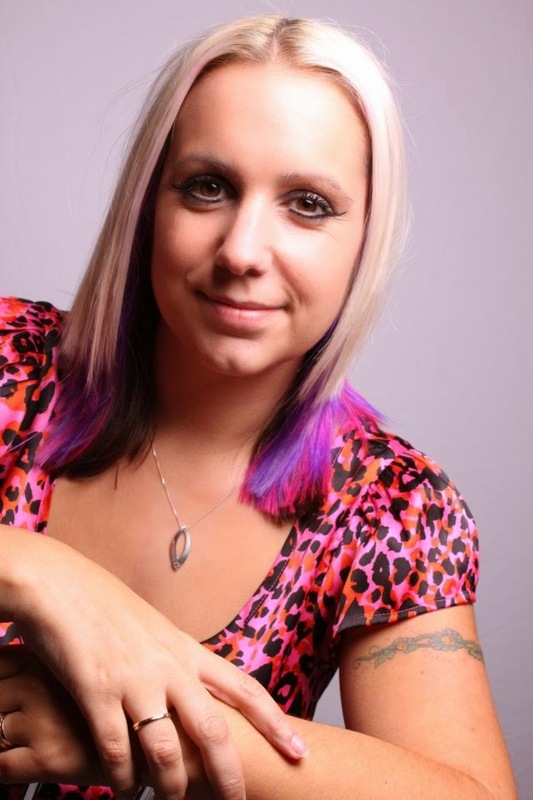 Amy is well known around Hyndburn and has performed at other venues in Rishton including The Rishton Arms. Her performance will start at 8.00pm and entry is free to both members and non-members.